Welcome to the SSRCTS official website. SSRCTS is a scandinavian society with focus on research in cardiothoracic surgery. An annual meeting has been hosted since 1989. 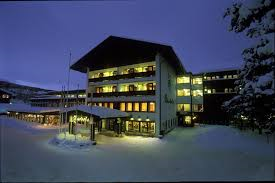 The 30th annual meeting will be held 6 – 8 February 2020 in beautiful Geilo, Norway. You can submit your abstract until 15 December 2019. Are you ready for the 30th annual meeting?